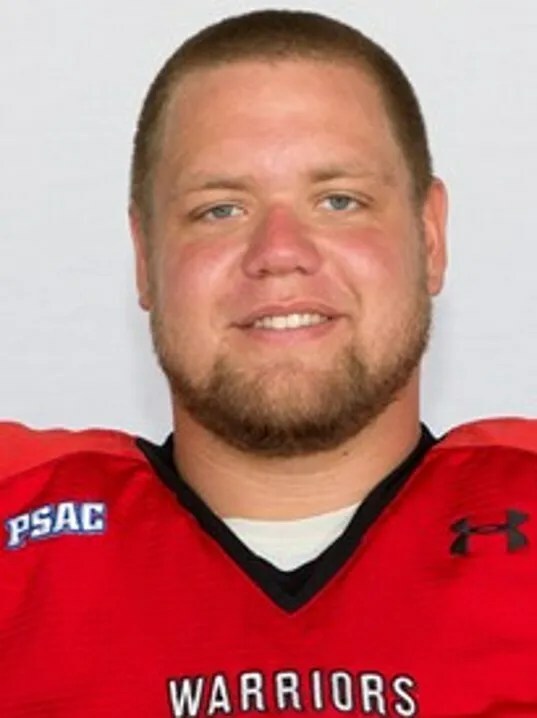 A former York County high school football standout has been honored by the Pennsylvania State Athletic Conference with a Fall 2016 Top 10 Award. South Western High School graduate Devon Ackerman was selected for the recognition for a second straight season. The recipients are chosen and voted on by the league’s sports information directors. The PSAC Top 10 Awards are designed to recognize student-athletes who excel in both the classroom and in athletic competition.